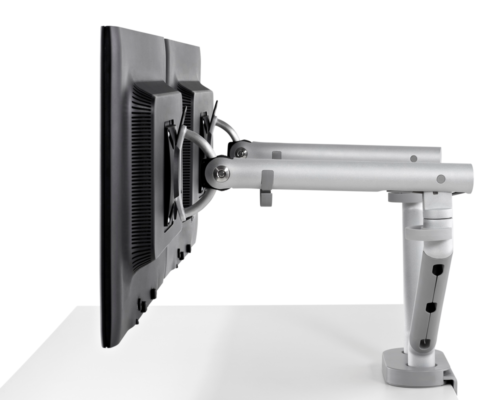 The Ergowork Contract Laptop Stand helps elevate your screen for a better viewing angle, combined with a separate keyboard and mouse and you have a setup that’s healthy for you. Cable organizer routes wires neatly. 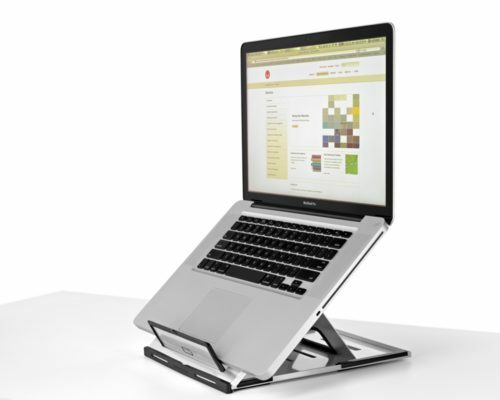 Silicone padded platform keeps laptop on the stand secure. 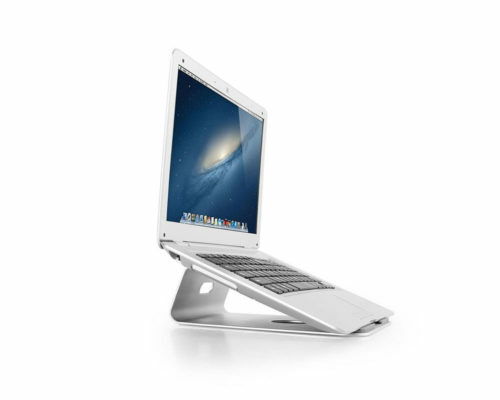 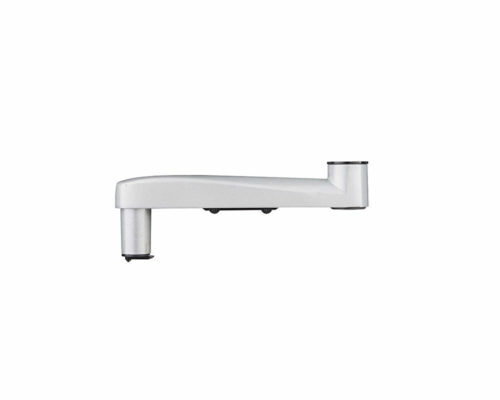 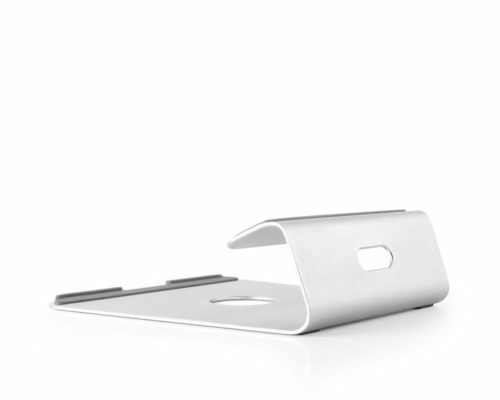 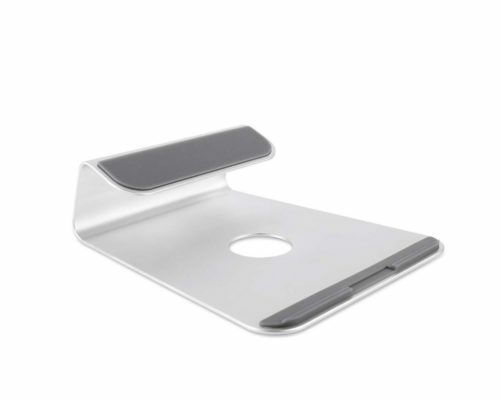 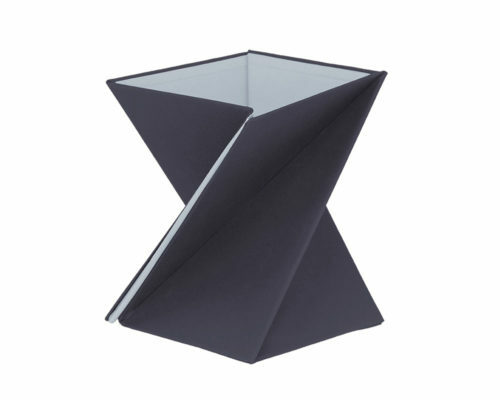 Single-piece aluminum design is lightweight yet provides solid stability which is resistant to bending and breaking.